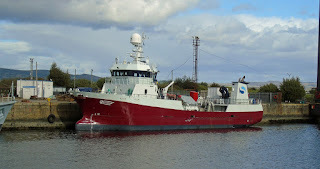 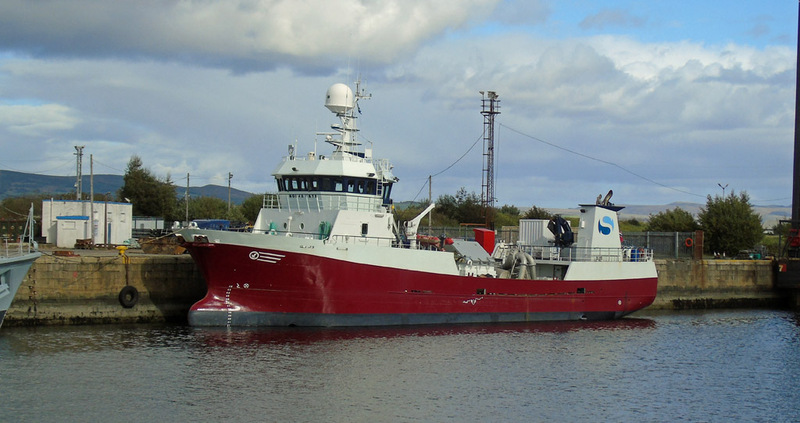 Well boat Ronja Skye in JWD 22 September 2018. 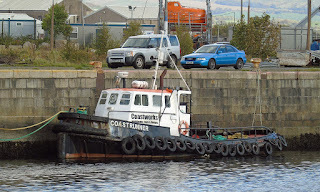 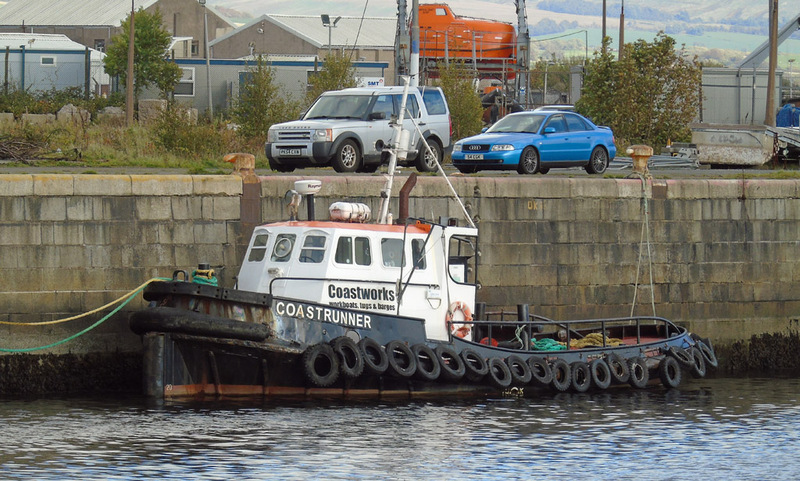 Coastworks' work boat Coastrunner in JWD 22 September 2018. 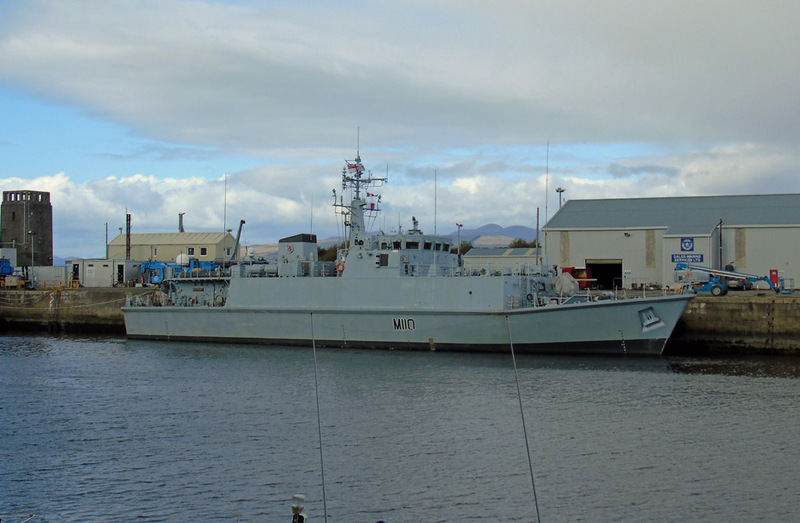 Sandown class minehunter HMS Ramsey (M110) in JWD 22 September 2018. 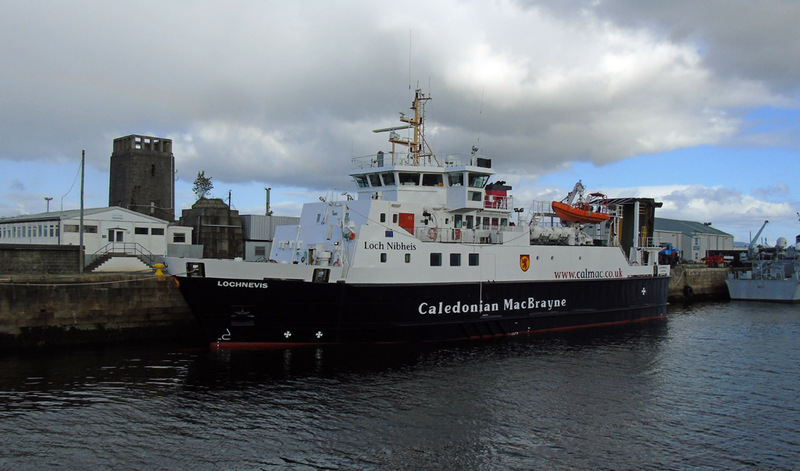 Caledonian Macbrayne's Small Isles ferry Lochnevis completes annual overhaul in JWD 22 September 2018. 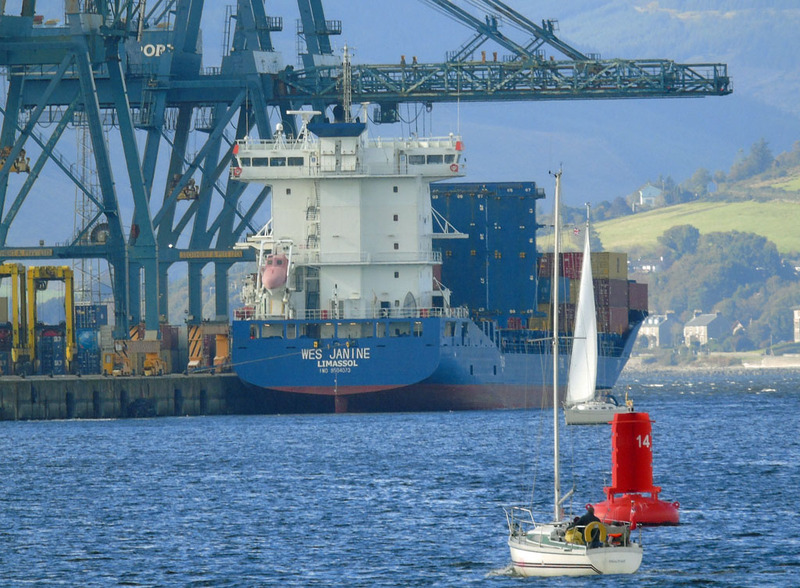 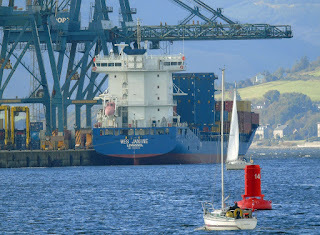 Container vessel Wes Janine in GOT 22 September 2018.